The Winnipeg Jazz Orchestra once again presents our annual St. James Infirmary Blues evening, an exciting concert of New Orleans‐inspired big band music and fundraiser in support of the WJO recording fund. This spectacular concert will begin with the musicians of the WJO marching through the audience in performance of St. James Infirmary, a traditional song played at New Orleans funeral dirges, followed by Second Line, another traditional song played as the wake in celebration of the person's life. This is all the more appropriate in the unique and beautiful setting of the Neil Bardal Funeral Centre. Joining the stage with the WJO at this unique and spectacular concert will be Todd Martin. 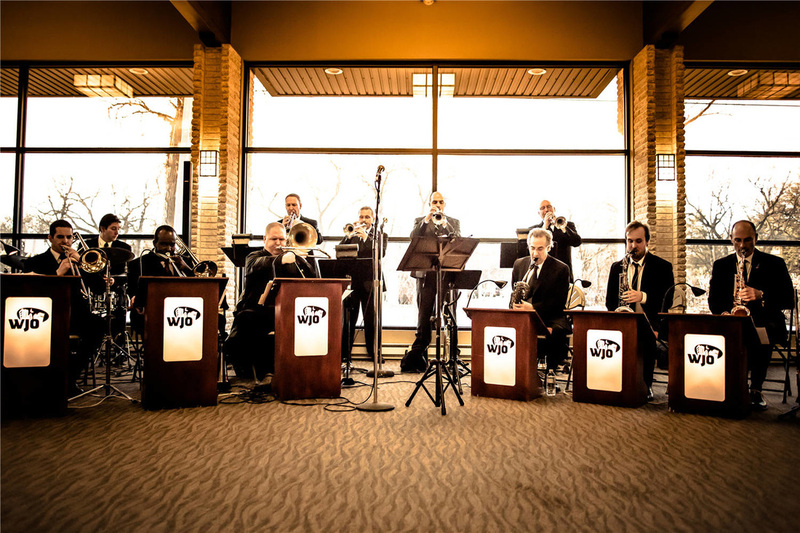 The Winnipeg Jazz Orchestra (WJO) is Canada’s first community‐based, non‐profit professional jazz orchestra. a professional big band with the best emerging and veteran musicians in Winnipeg.